You're Officially Smarter Than Others! 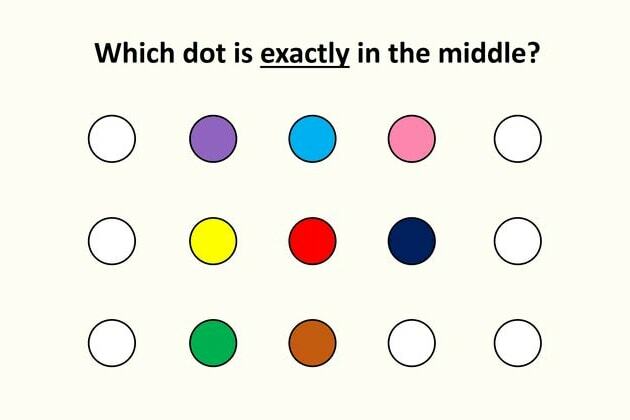 You hit all the dots correctly which means that you have an incredible ability to understand what you see, analyze and calculate it immediately. On top of that, you're very patient when you need to be and that gives you the peace of mind to actually concentrate and reach the right conclusion instead of giving up and pick a random solution. All these indicate that you're officially smarter than most of the population. That's pretty impressive and you should be proud of yourself. Woot woot! We know you can do it, because you are smart! Yes you are. Just take a deep breath, concentrate and hit the dots again! Good luck.